You win the game IF you recover A space rock or AN Astronaut! 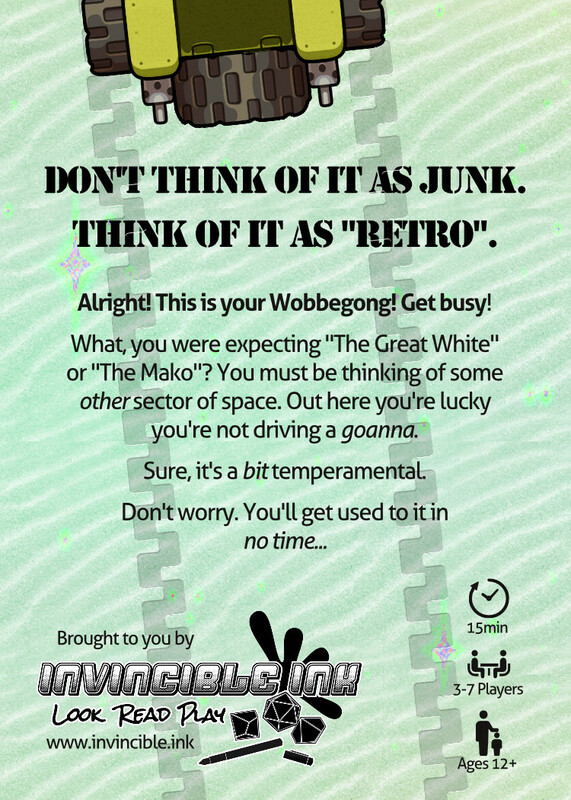 Wobbegong-12 is game for up to six players. It’s built to allow a variety of player types to participate, with extra rules and cards to enable players who aren’t able to get up and run around the table. A game of Wobbegong-12 takes maybe two to three minutes. 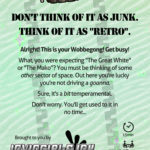 Already bought Wobbegong-12? 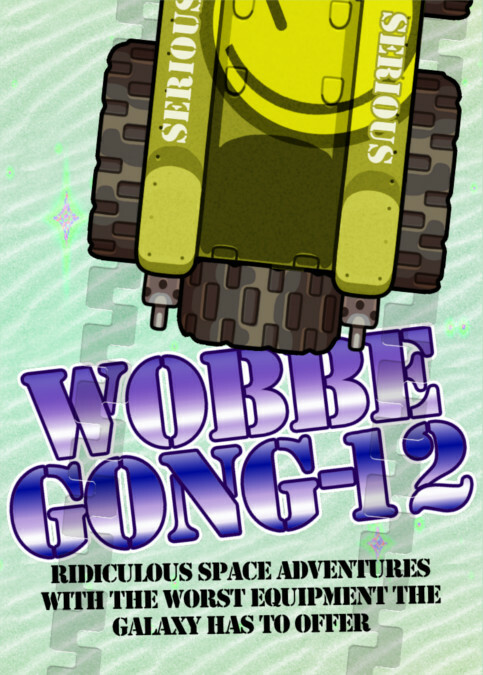 Download the latest revision of the Wobbegong-12 rulebook. You can also follow us to receive notifications of rules updates!